This is an E27 base to G9 base. 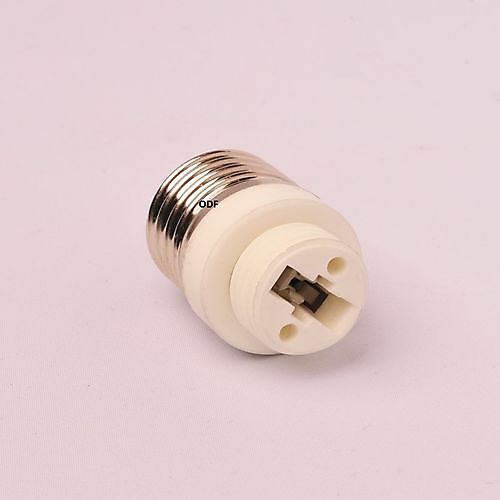 This base can used for E27 fixture. While using E27 base you can use the G9 led for your E27 fixture. You can use this E27 to G9 base.